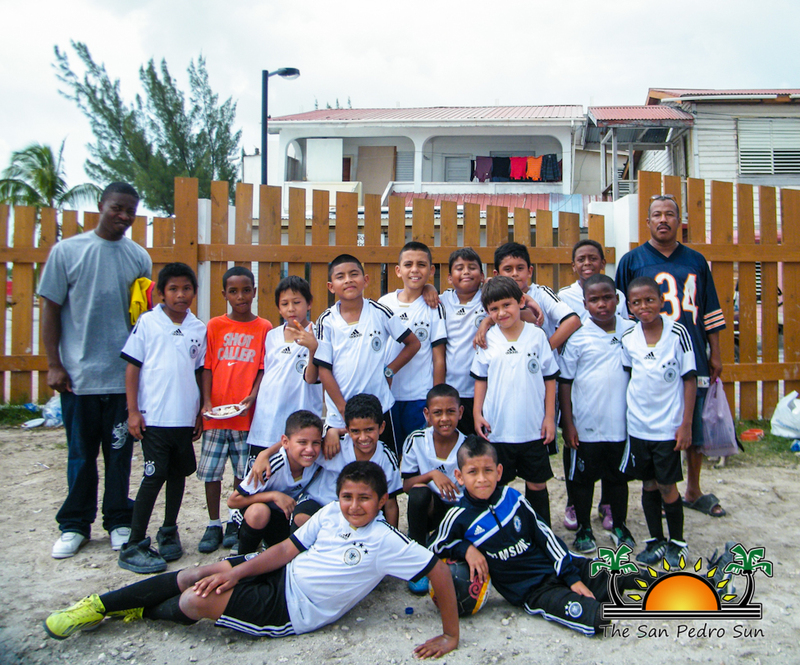 With the 2014 FIFA World Cup right around the corner, the San Pedro Sports Committee hosted one of their own with the 2014 Mundialito Football Tournament. 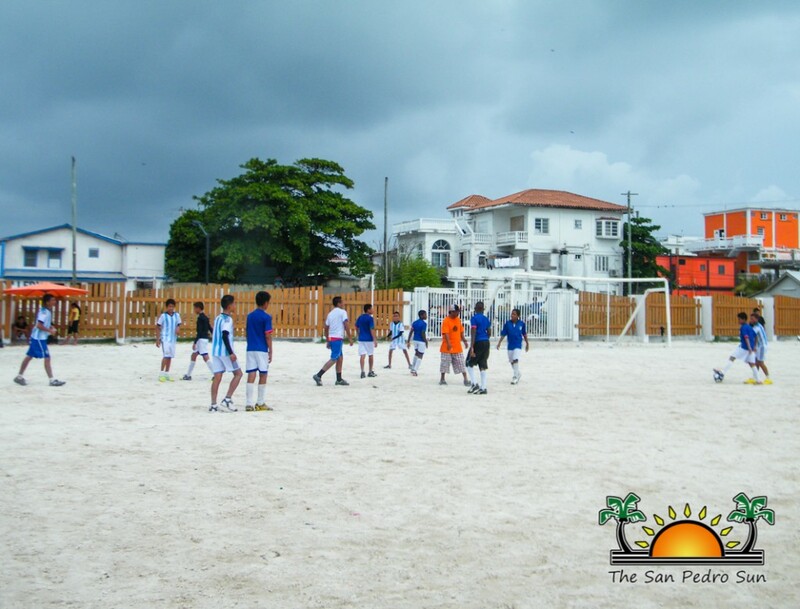 The tournament took place on Sunday, June 8th and had children between the ages of 5 to 14 forming teams under the names of national football selections from across the world. 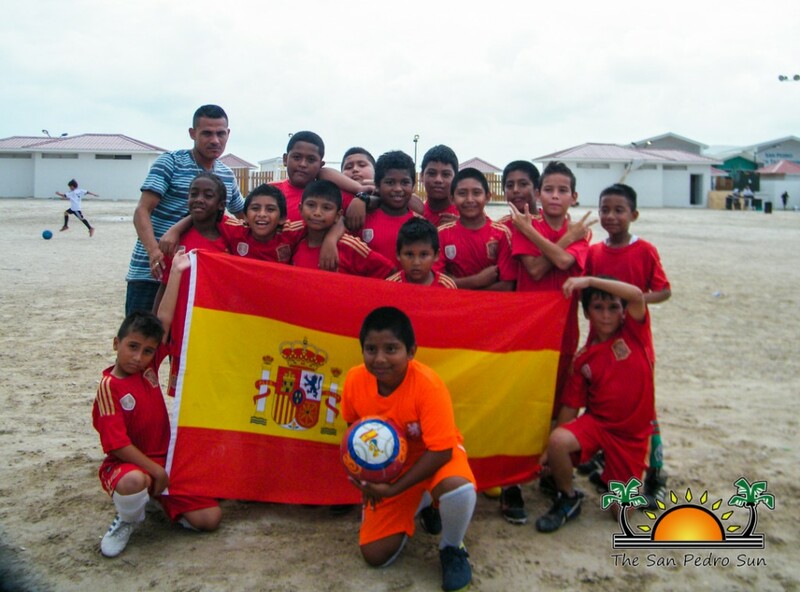 Six teams proudly participated in the tournament, each member sporting the jersey of their favorite football nation. Participating teams included Mexico, Brazil, Spain, Germany, Argentina and Italy. 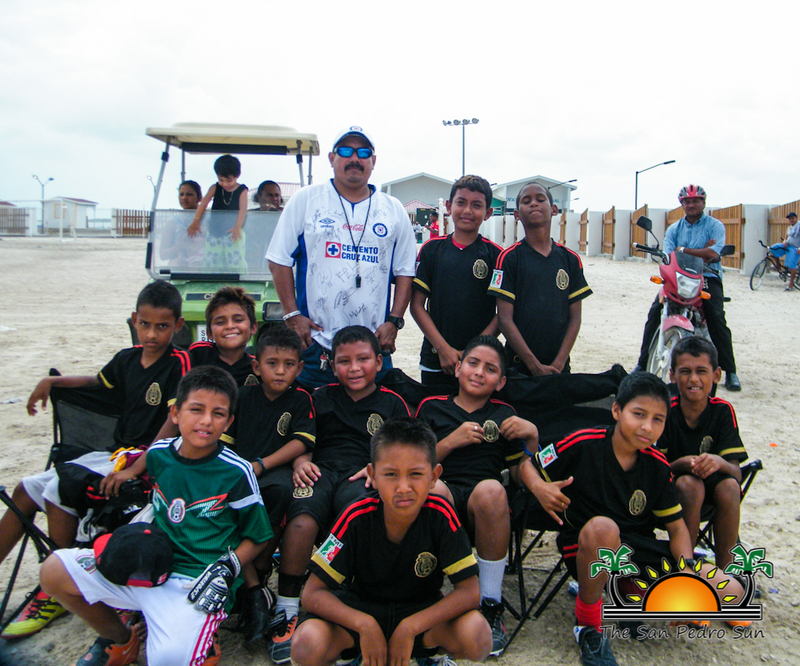 The event commenced with a short parade through town core to the Honorable Luis Sylvester Arena, after which it was time for the real fun as the first match started. The first matches of the day were between the teams in the 5 to 10 age range. Kicking off the tournament was Mexico and Brazil. 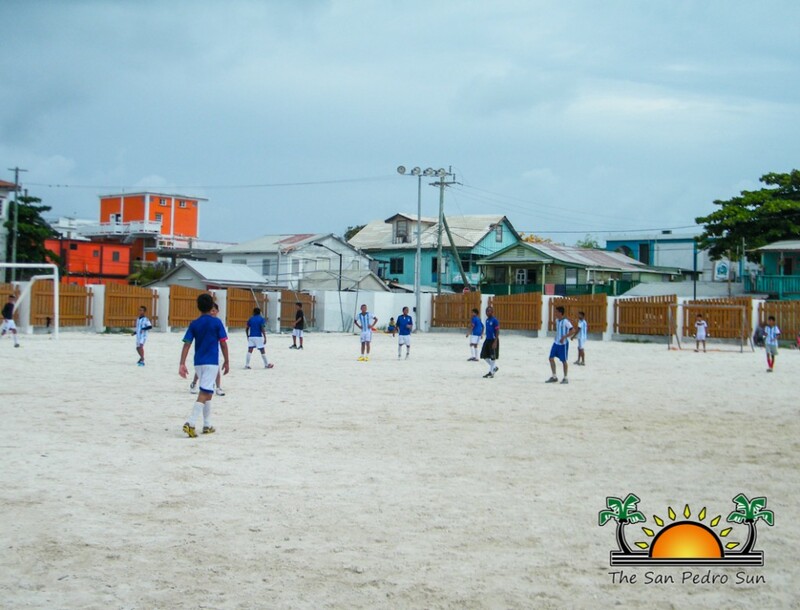 Although young, these children surely knew their sport, playing like veteran footballers. In the end it was Mexico who took the win in a 1-0 point game. Up next was Spain versus Germany. Unable to score within the allotted game time, the match was forced to go into penalty shots. In was a tight game as both teams kept scoring goal after goal. But after a single miss from Germany, Spain took the match in a 7-6 game. With the preliminary games for the 5 to 10 age group over, it was time for the finals. Facing off for the coveted first place trophy was Mexico and Spain. Both young teams gave it their all, but Spain fell short to Mexico in a 3-1 game. As such, Mexico took the first place trophy, while Spain settled for second. In the 11 to 14 age group, two teams, Argentina and Italy faced off. Both teams played defensively and no goals were scored during game time. The match went into penalty shots in order to decide a winner. At the end of the penalty shots round, Argentina took the match in a 5-3 point game. The San Pedro Sports Committee would like to thank The San Pedro Town Council, fans, parents and coaches that supported the teams and especially all the young football players for participating. 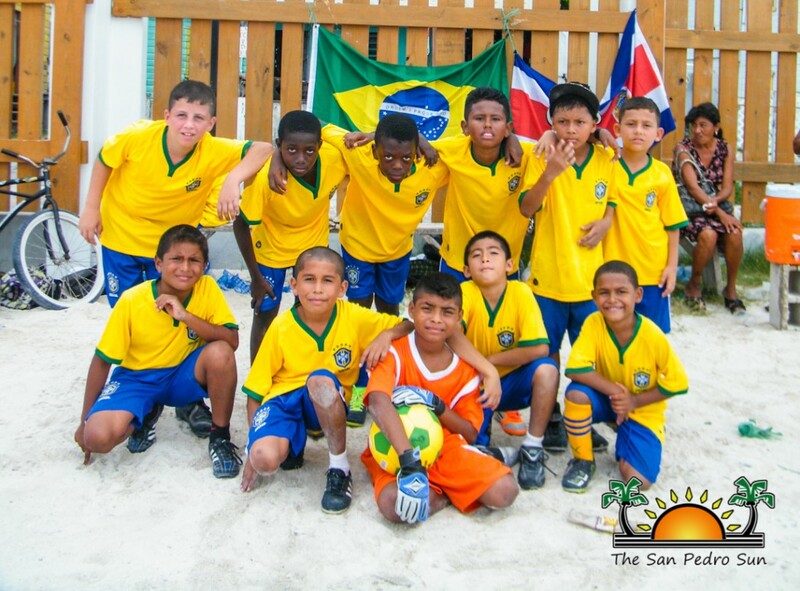 A second Mundialito is tentatively scheduled for Saturday, June 14th. For more information on the tournament or how to enter a team, contact Tito Alamilla Jr. at 623-0772.